Vintage-inspired, right down to the details. Following the launch of the Bicompax 001 chronograph and time-only HMS 001 last year, French startup Baltic has just launched its first dive watch, the Aquascaphe. Like many successful “microbrand” watches, the Aquascaphe combines retro design and solid specs at an affordable price. 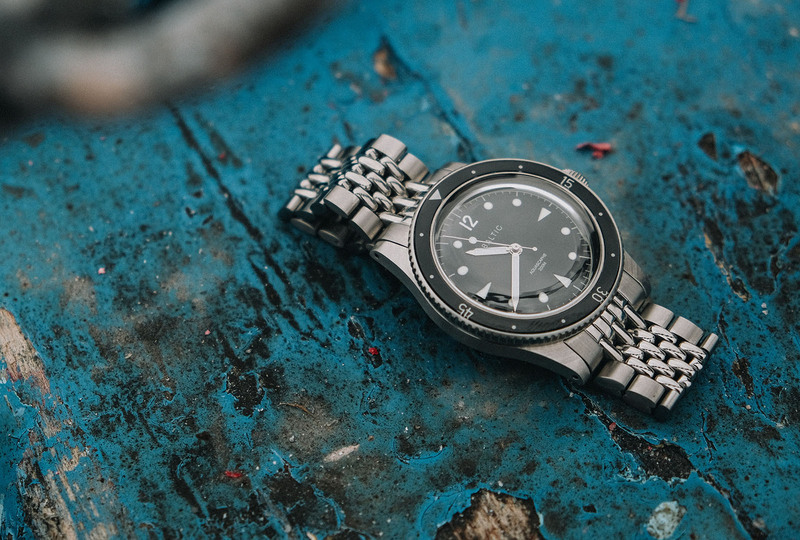 In keeping with the retro styling, the Aquascaphe has a 39mm stainless steel case featuring a screw-down crown and 200m depth rating. 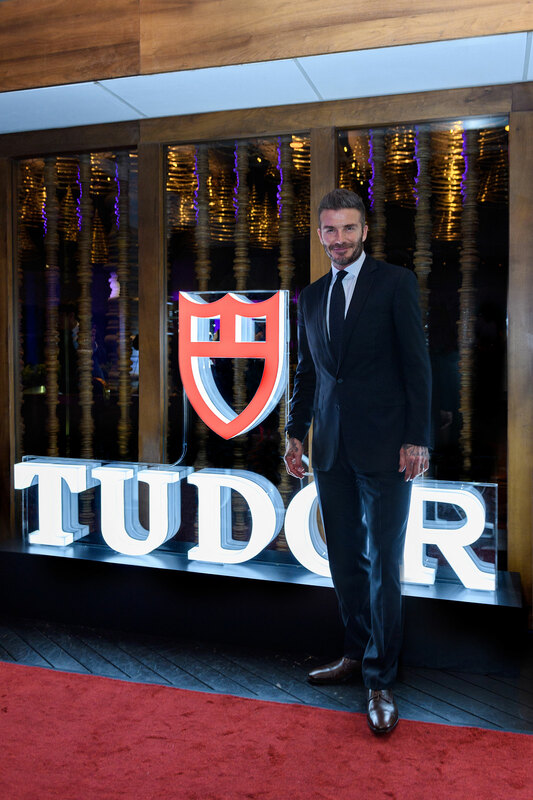 It’s also fitted with a domed sapphire crystal that has an anti-reflective coating on its underside. While the watch is vintage-inspired, the design has also been modestly streamlined compared to the 1950s originals that inspire it. The sapphire-covered bezel, which is meant to evoke Bakelite bezels of old, is a five-minute interval bezel. 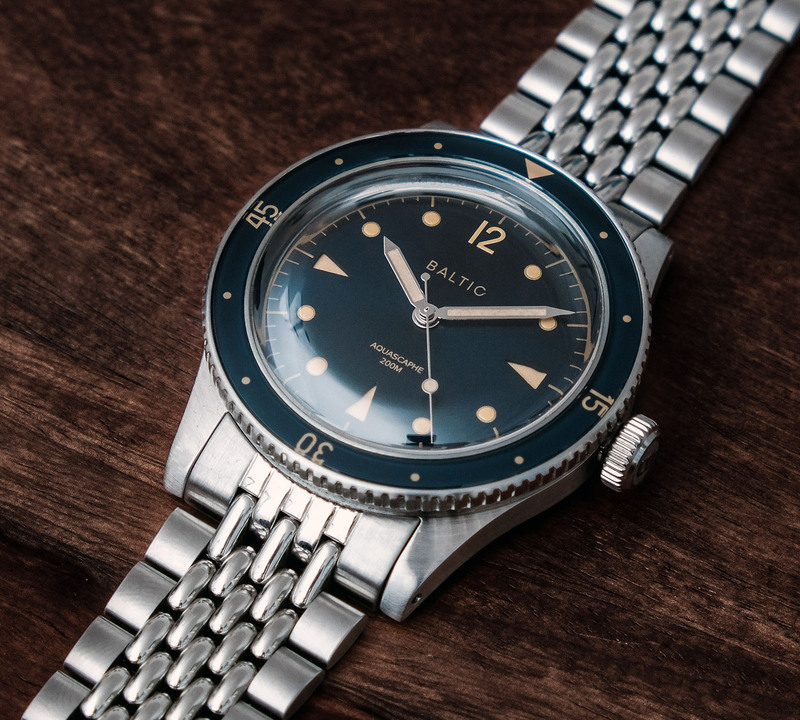 Notably, all of the bezel markings are luminous, a simple but useful feature that is surprisingly lacking on most modern dive watches. The Aquascaphe is available in three iterations: black dial with white markers, as well as black or blue dials with “gilt” print and faux vintage ivory Super-Luminova. 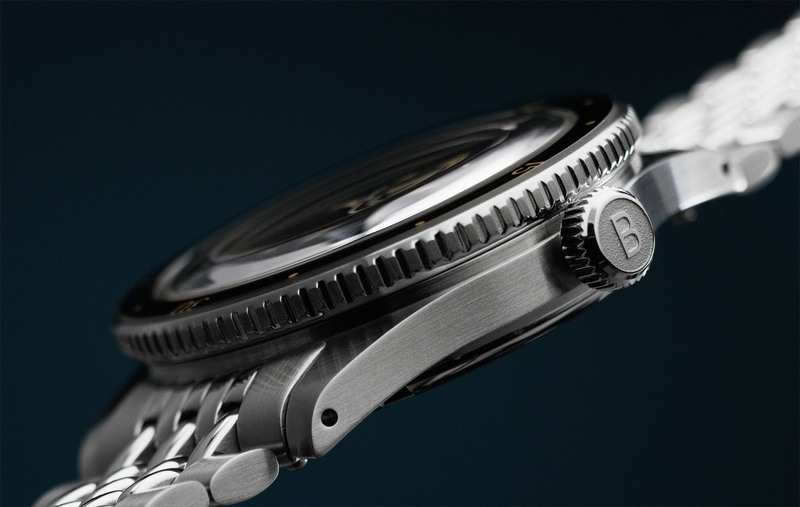 Reminiscent of more famous dive watches, the dial has a “semi-sandwich” construction. The triangle quarter hour markers are cut-outs on the upper dial plate that show the luminous paint on the lower dial plate, while the other hour markers are printed. It’s matched with pencil-shaped hands and a “lollipop” sweep seconds. Hidden behind the solid caseback is the automatic Miyota 9039 with a 42-hour power reserve. While made in Japan, the movement is tested and adjusted in Besançon, the historical centre of French watch manufacturing and chronometer testing, and now also home to Baltic. To complete the retro styling, the Aquascaphe is fitted to a “beads-of-rice” bracelet with an integrated quick-release mechanism (two tabs retract the spring bars that hold it in place), or a Tropic-style rubber strap. 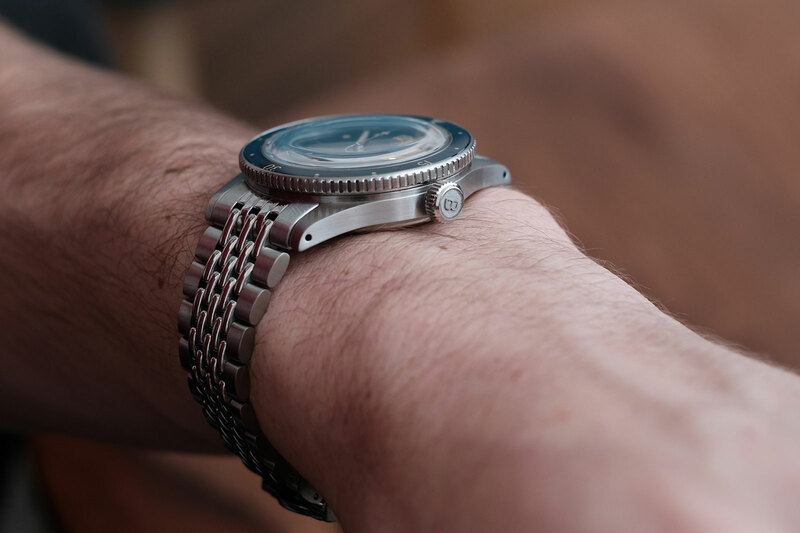 At the pre-order stage, the Baltic Aquascaphe is priced at €485 on the Tropic-style rubber strap, and €550 with both the bracelet and rubber strap. In future, the Aquascaphe will retail for €579 on a rubber strap and €659 on just the bracelet. 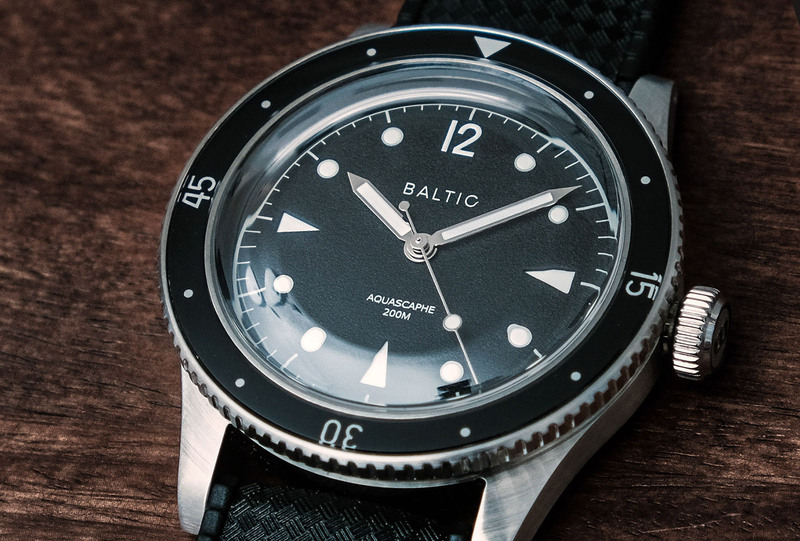 They are available for pre-order direct from Baltic, with the first watches slated to ship in early June 2019. Edit November 21, 2018: Punctuation and spelling errors corrected. Another vintage-style diver, but smartly detailed. 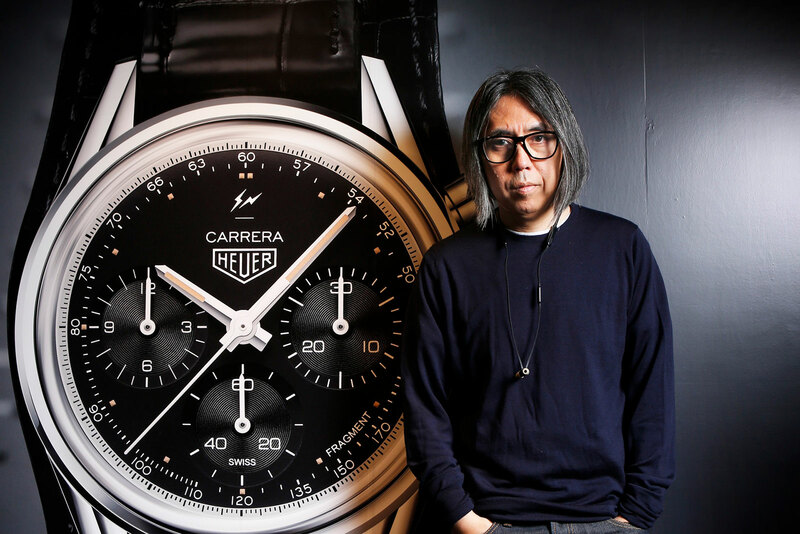 A Japanese designer who founded cult streetwear label Fragment Design, Hiroshi Fujiwara is also a vintage watch aficionado (who sometimes shares his watches on Instagram). 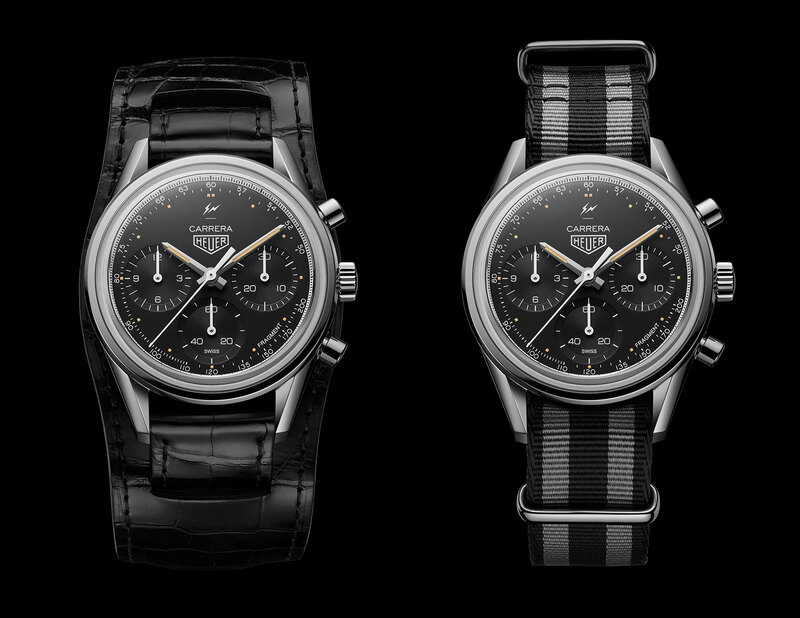 Mr Fujiwara has just worked with TAG Heuer to bring back the 1960s Carrera ref. 2447 NT in a 500-piece limited edition. A relatively uncommon variant of the vintage Carrera, the ref. 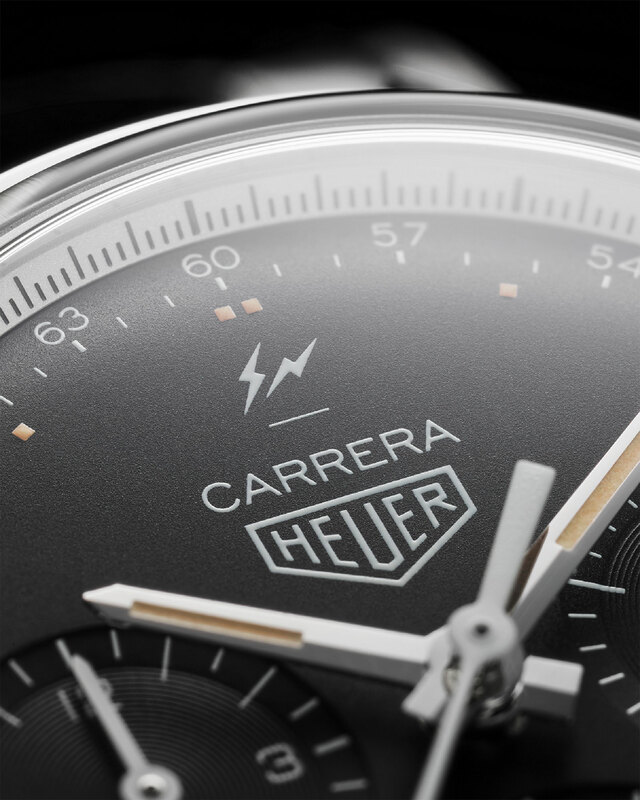 2447 NT – “N” is short for noir, or black, while “T” is for tachymetre – has been reproduced in a fairly faithful manner as the Carrera Heuer 02 by Fragment Hiroshi Fujiwara. 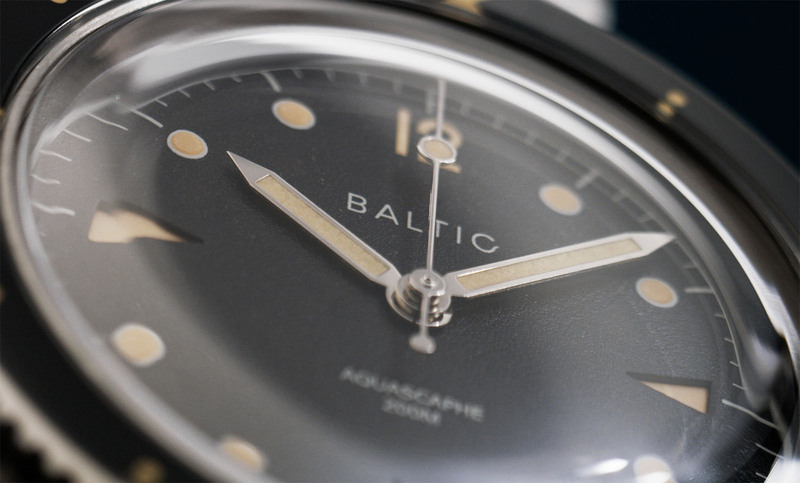 The dial is black-on-black with a tachymetric scale, along a white outer seconds track, while the fragment design logo is unobtrusively placed at both 12 o’clock and five o’clock. And naturally the Super-Luminova on the dial and ivory is a faux-vintage ivory tone. 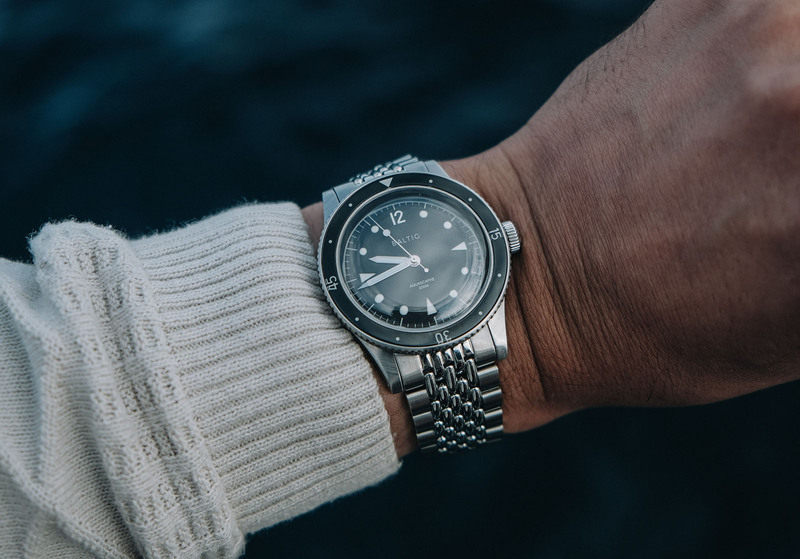 The polished steel case is 39mm in diameter, larger than the 36mm original but still compact by modern standards, and small enough for a vintage feel in the hand. 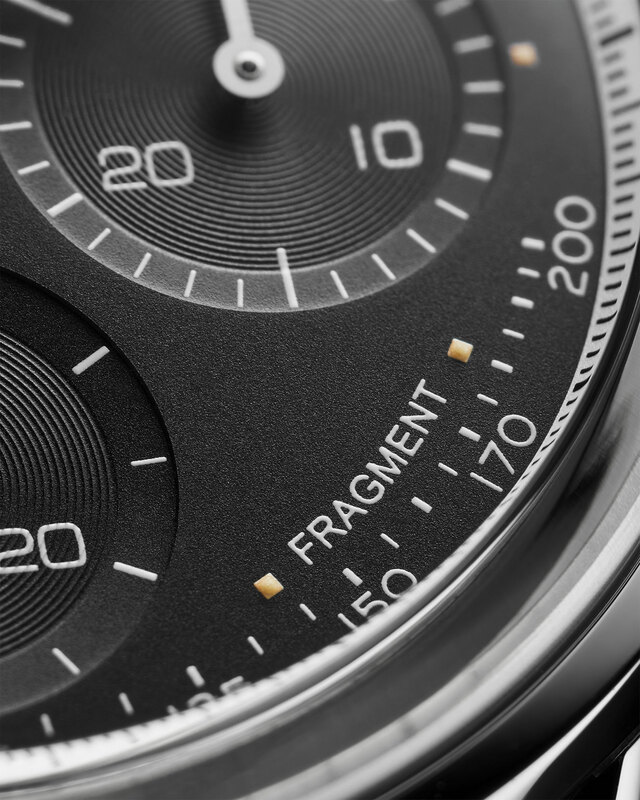 Inside the Calibre Heuer 02, an in-house automatic movement with an integrated chronograph mechanism that relies on both a column wheel and vertical clutch. It has an 80-hour power reserve. 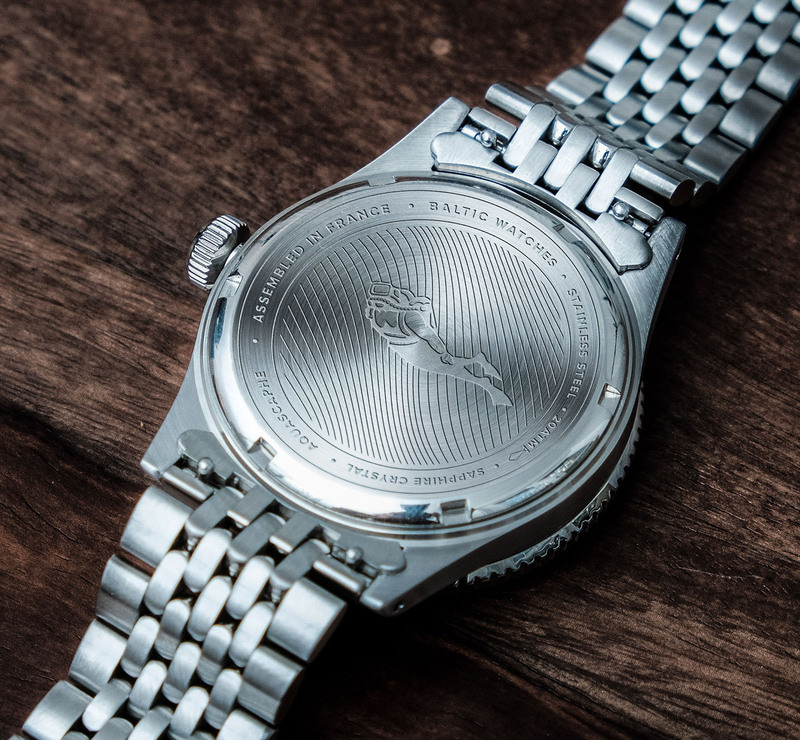 The movement is visible through the sapphire case back, which also has the fragment design double lighting bolt logo printed on its underside. 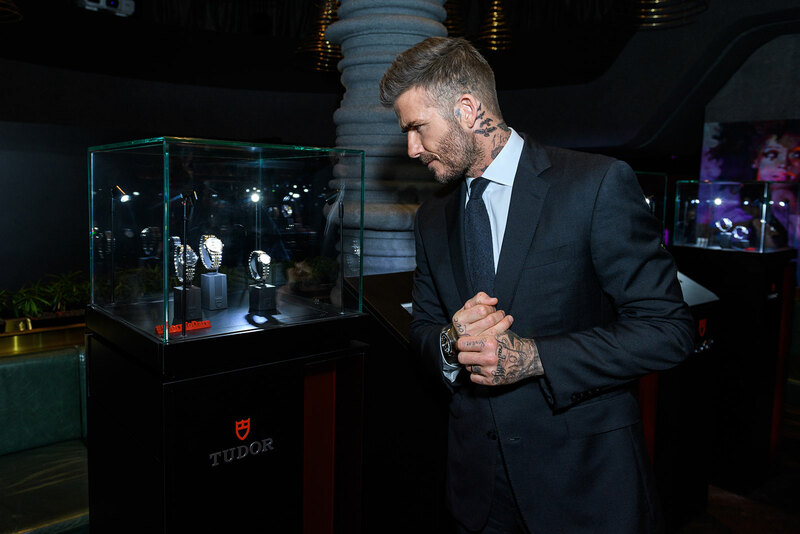 The watch is delivered on both a crocodile “Bund” style strap as well as a black and grey fabric NATO-style strap. 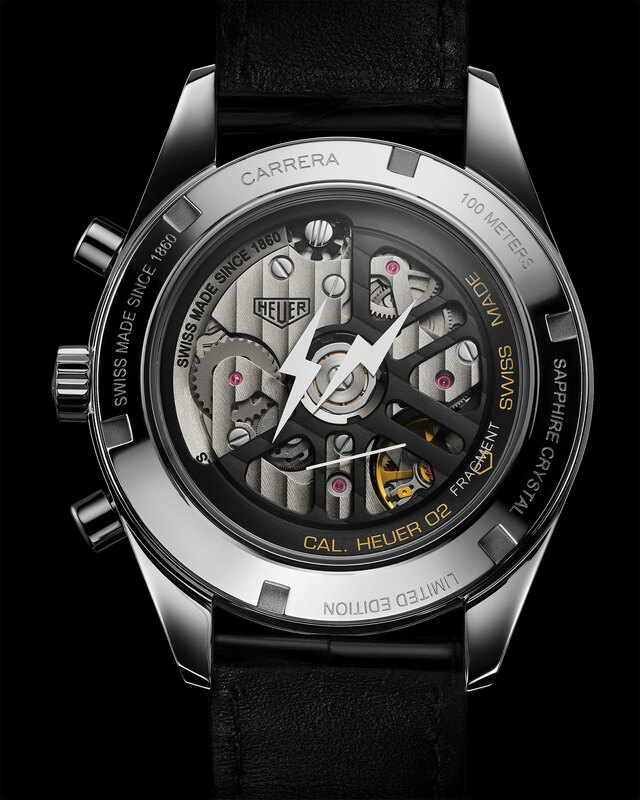 Limited to 500 consecutively numbered watches, the Carrera Heuer 02 by Fragment Hiroshi Fujiwara (ref. CBK221A.EB0171) is priced at US$8100 and is available at TAG Heuer boutiques but also on tagheuer.com.